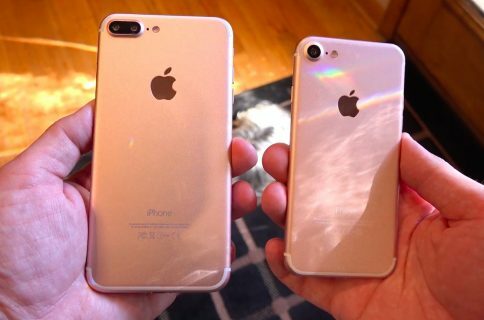 Apple’s suppliers are ramping up production of iPhone 7 parts ahead of the big reveal on September 7, but some manufacturers have been reportedly experiencing serious defects in the waterproof speaker and dual-camera modules for months now, and are yet to be resolved. 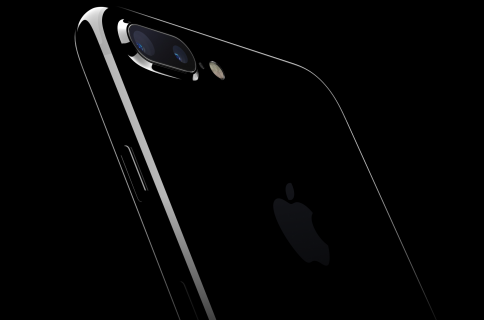 As a result, customers may initially face iPhone 7 shortages at launch as Apple’s supply chain deals with low yields, according to a recent report in Nikkei Asian Review. An industry source familiar with the matter did not name any suppliers beyond indicating they’re struggling to produce iPhone 7 parts in volume. 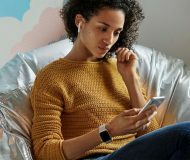 “Apple may need to contend with a supply shortage of the soon-to-be-released new model of its iPhone during the first round of the rollout, due to problems with faulty components,” the outlet has learned. 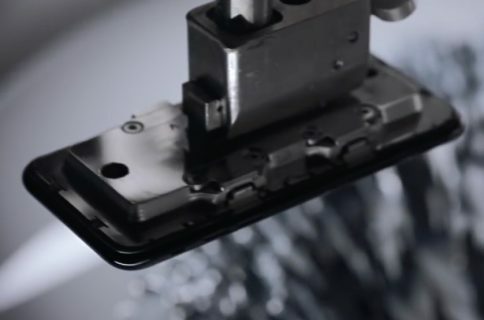 If a single iPhone component cannot be produced in volume, the entire production chain and assembly lines suffer setbacks. iPhone manufacturer Pegatron and other suppliers have been under pressure recently to reduce their quotes for iPhone 7 parts, which they’ve reportedly refused to do. In manufacturing, the yield rate tells you how many salable units a client receives at the end of the production process. In addition to incurring higher costs for manufacturers, low yields often hamper their ability to deliver volume of product to the client. The concerning ripple effects of low yields of the iPhone 7’s speaker and dual-camera components: Apple’s orders for iPhone 7 chips have dropped 15 percent annually while panel orders for new iPhones decreased 20 percent year-over-year. Apparently, iPhone 7 suppliers are trying to fix their low yields as we speak. 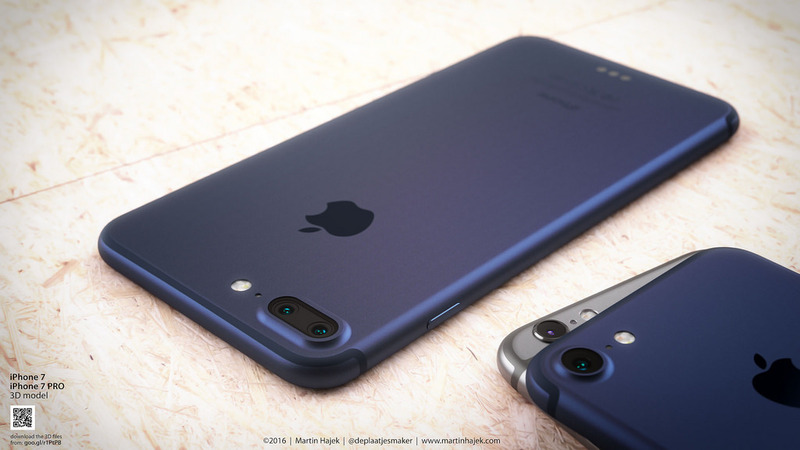 iPhone 7 Plus concept courtesy of 3D artist Martin Hajek.